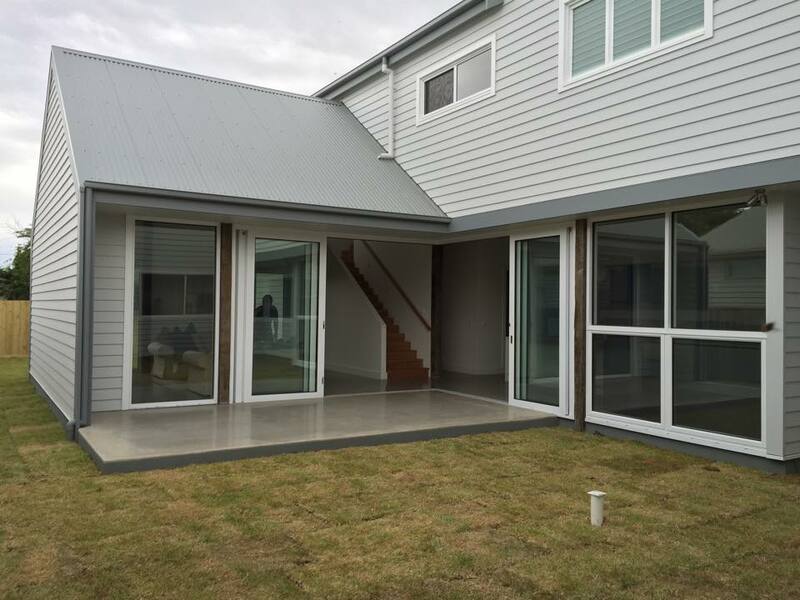 At J & M Hall Builders, we have years of experience building, renovating and extending homes. Our experience spans further than just construction. 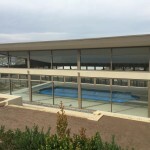 We also have extensive knowledge of building restriction, council regulations and many other areas that may become a concern during the building process. As registered domestic builders, we are professional, passionate and committed to providing outstanding results for every project. 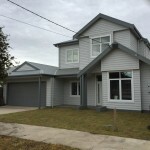 J & M Hall offer a full range of Geelong building services and are always happy to discuss a construction project with you. J & M Hall Builders have years of experience building new homes. We believe building a brand new home doesn’t have to be a complex or stressful experience. 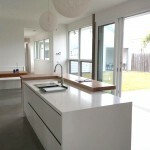 We aim to make the building process as simple and straightforward as possible. 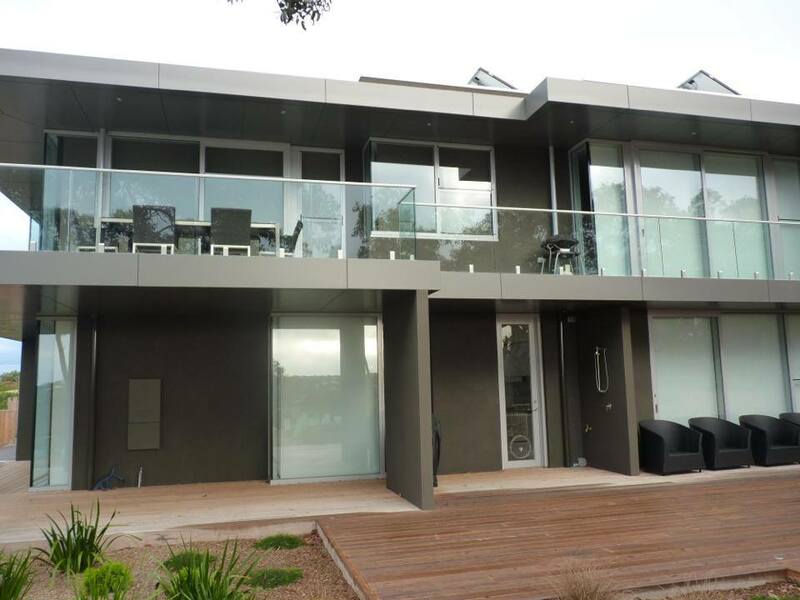 Our architectural designs encapsulate modern materials and integrate both the interior and exterior, gearing it towards your lifestyle. 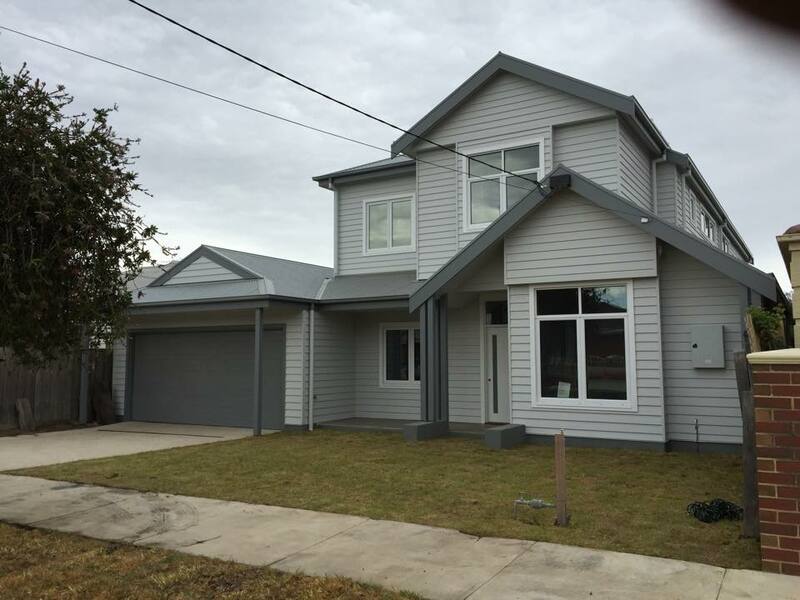 Our Geelong builders can help with all of the planning, design and construction work, ensuring a smooth transition into your new home. Whether we are building your first new home, or you are a seasoned pro, J & M Hall Builders are here to help. 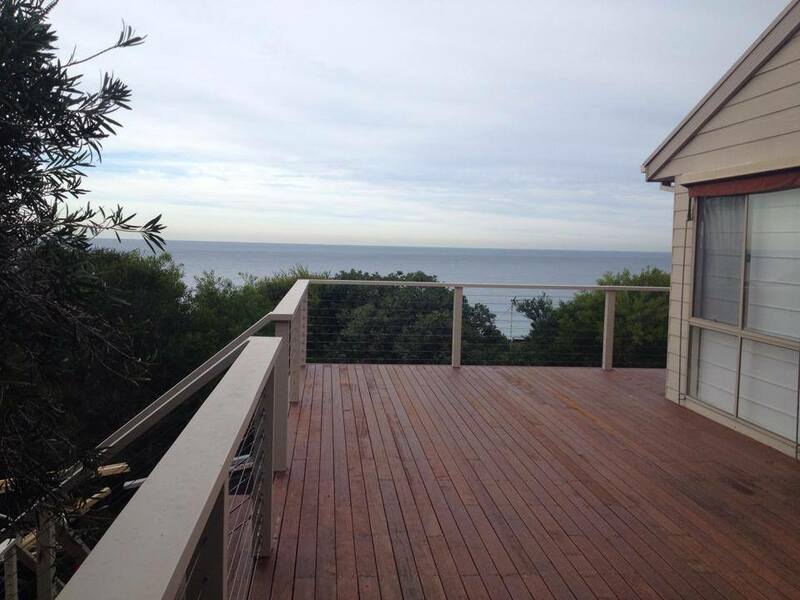 We ensure all building work is completed to the specifications of your building plan. Builders Jason and Matthew also take the time to talk you through the construction process, keep you updated on the progress and ensure everything is ready for handover by the completion date. Renovating or extending your existing home can be a much cheaper alternative to buying a bigger property. 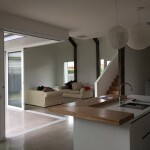 No matter what type of home remodelling work you have in mind, you can rest assured J & M Hall Builders can handle it. 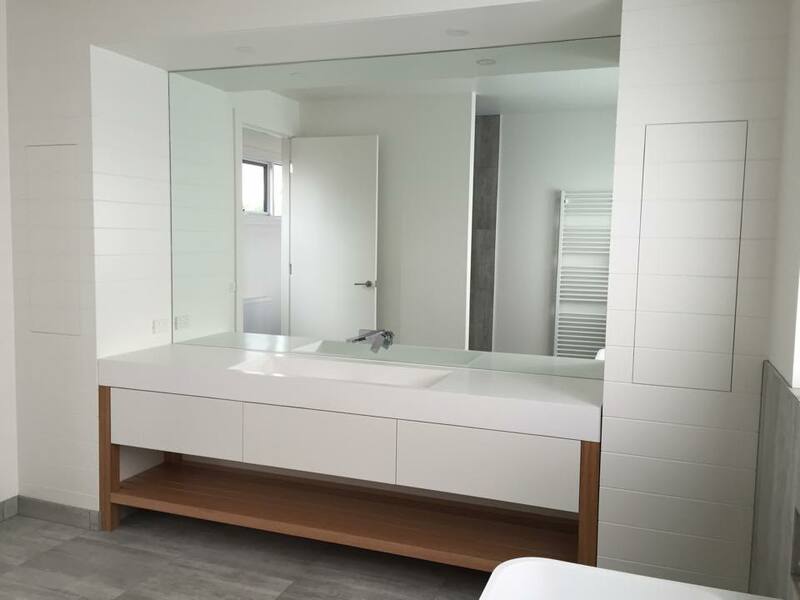 We do our best to accommodate all personal preferences, from extending a room to making your living space more functional. 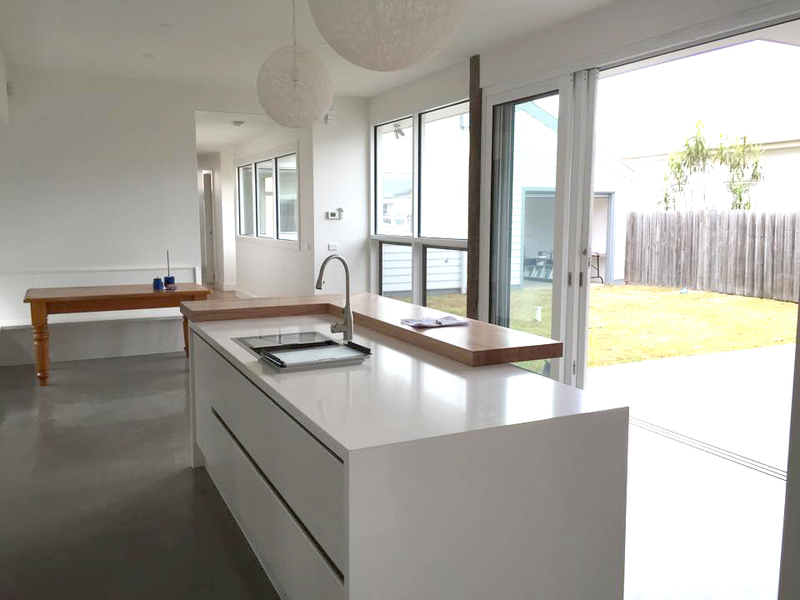 Our Geelong builder renovators will assess the existing structure and develop a renovation or extension plan to suit your needs. 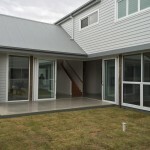 J & M Hall Builders also have extensive experience in home improvement services. Whether you want to makeover the home to suit new style preferences or increase the value before selling, you can rest assured of fantastic results. 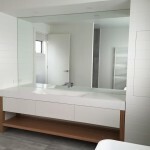 We can assist you with kitchen renovations, bathroom remodelling or renovations, cladding and much more. 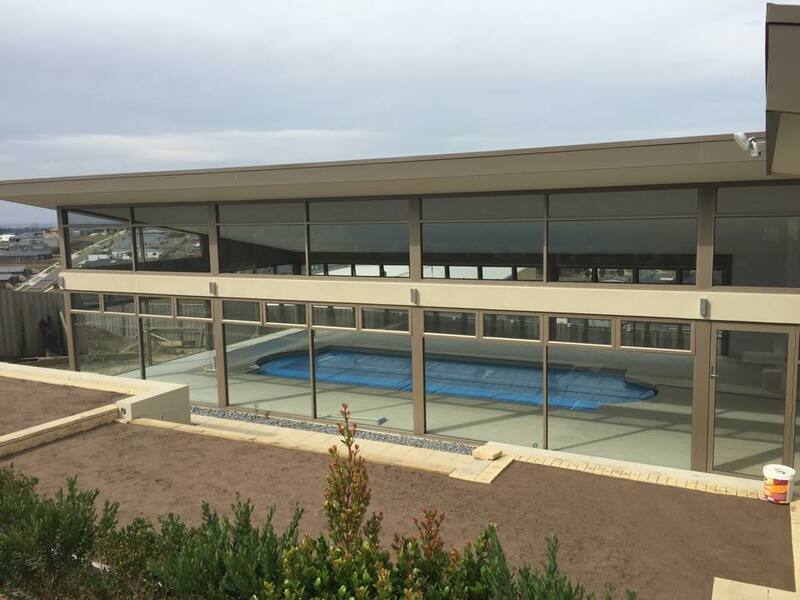 Our Torquay building team work closely with you to achieve a finished product you will be proud to show off to family and friends. 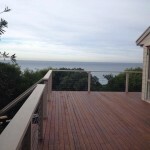 Based in Geelong, we build and renovate homes throughout the Surf Coast of Victoria. As a family owned and operated business, we know how important it is for your home to be comfortable and functional. 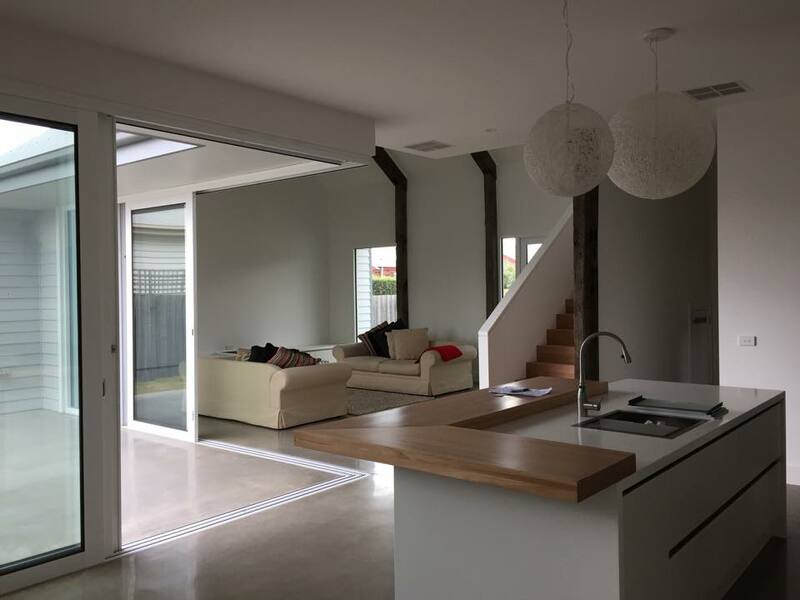 If you would like to discuss any of our Geelong and Torquay building services, renovations or extensions, please don’t hesitate to get in touch with us today.